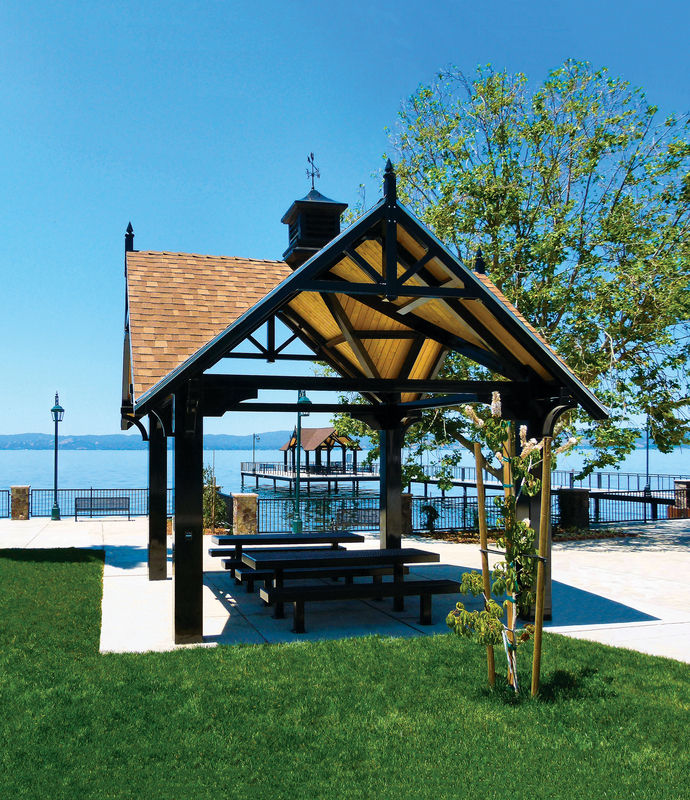 ICON works with a broad base of professionals who design, build and maintain our public open spaces. 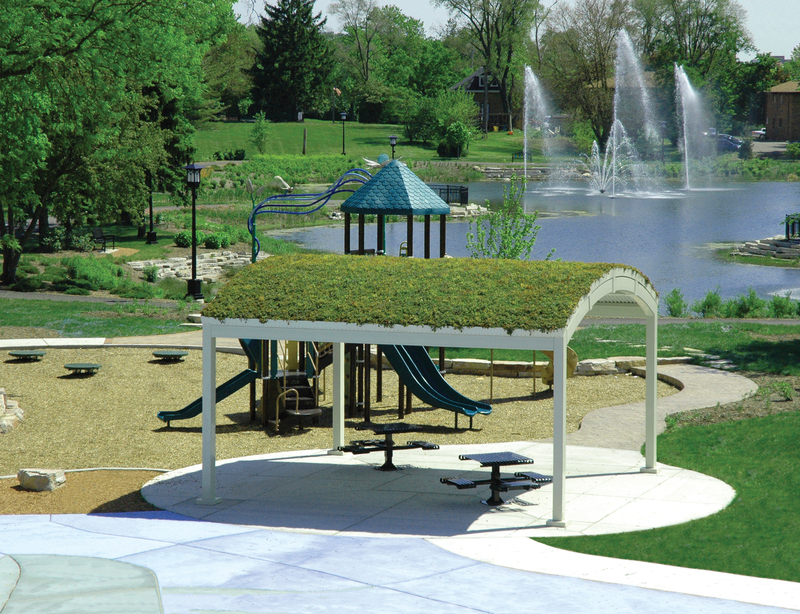 Landscape architects, architects, engineers, park planners, facilities managers and park directors all have a hand in the improvement of outdoor built environments. 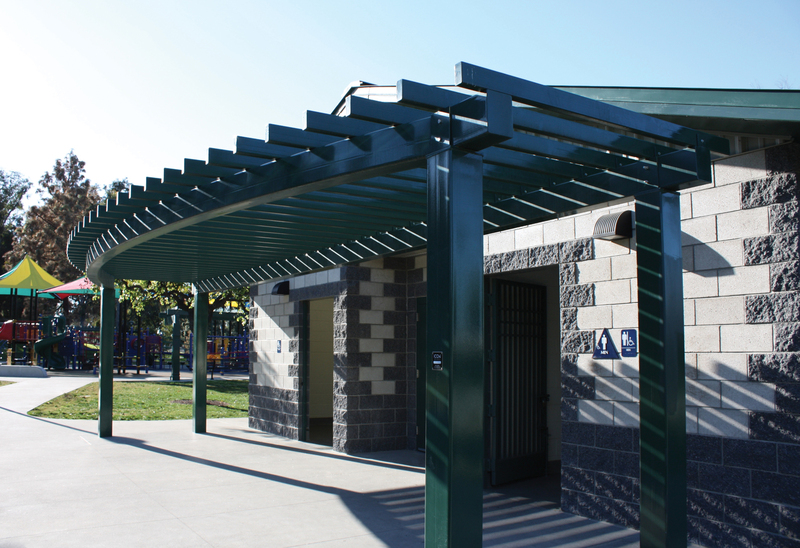 Schmidt Design Group collaborated with ICON on multiple structures within Civita Park in San Diego, CA. 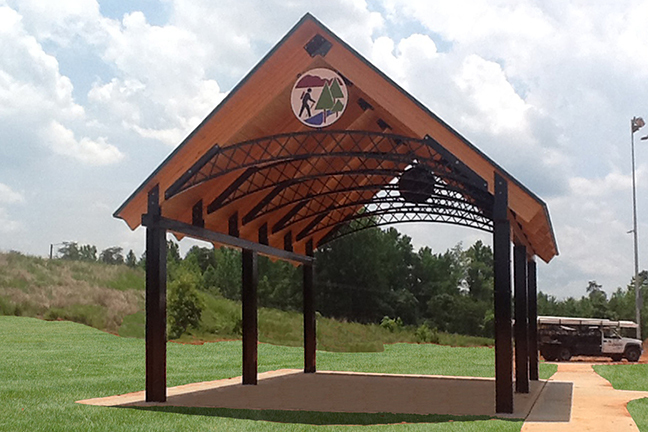 This included the signature Cloud Structure; a unique custom structure we designed which serves as a primary hub for community events. This was a complex structure to construct and ICON stepped up to the challenge. The result is a visually striking structure that is both beautiful and iconic. 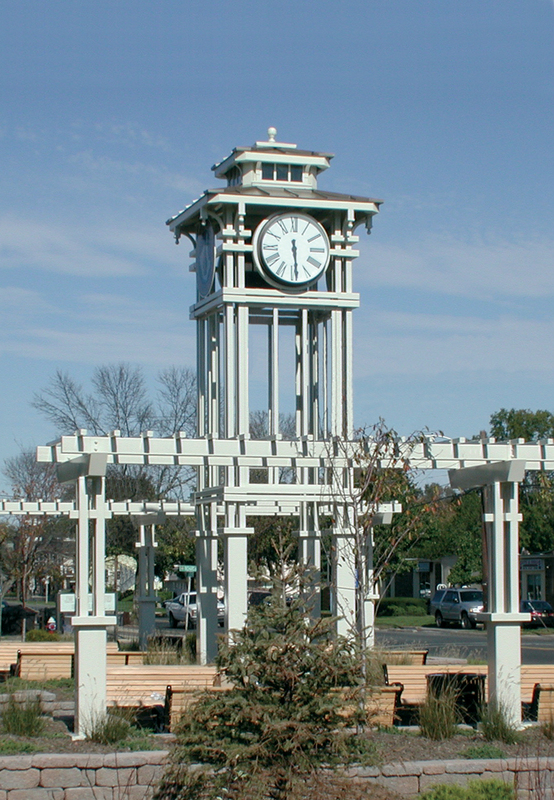 The Rotary Club of Windsor (1918) Centennial Plaza site main shade trellis has become a visual and iconic meeting place along the Windsor waterfront. The main shelter, manufactured by Icon Shelter Systems and PlayPower Canada LT embodies the spirit of the site, with the solid durability of its construction and the detailing to make space fit the theme and the reverence to both current and original users of the site as a place to congregate and enjoy the views of the Detroit River. The project has manifested as the intended design of the Landscape Architect and has received many positive comments from citizens and visitors alike. A true Icon on the Windsor Landscape. We love working with ICON. They know when Planning Resources is on a project, they're going to get a call about doing some custom and unique work. And we like that. 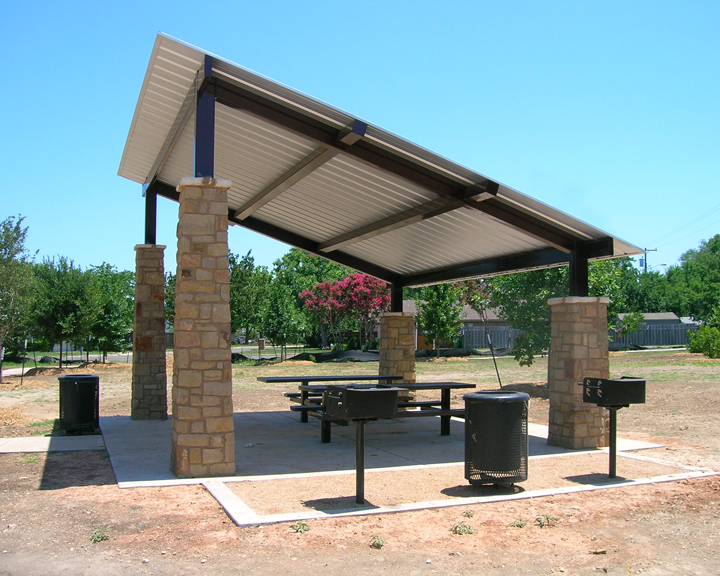 We worked with ICON on several projects, and throughout the process at 3 Oaks Recreation Area. 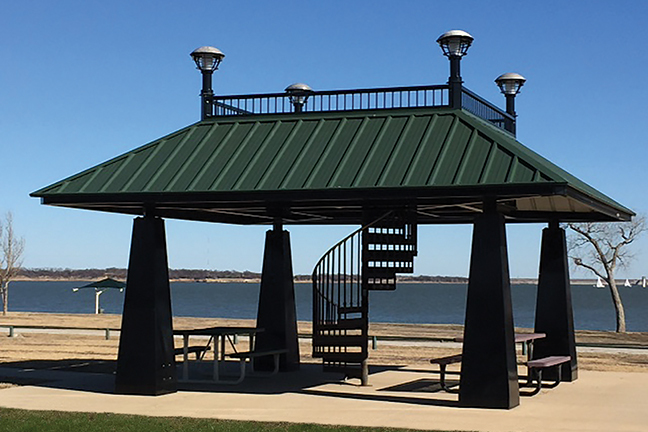 It's been a good process working with ICON - good quality materials - and we went through a lot of selections on colors, samples, and the design of the shelters as well. We are constantly looking for ways to improve our facilities. 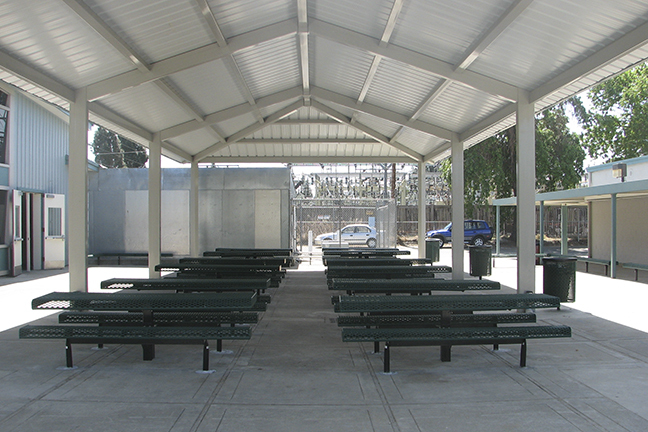 We wanted to revitalize the Pioneer Park space by installing a permanent shelter. The ICON Clerestory fit that bill perfectly! ICON made the process simple and the install was straight forward. 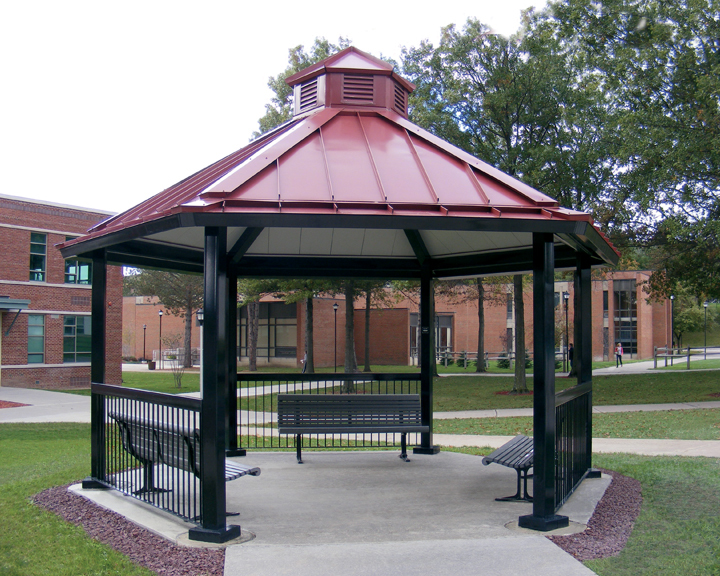 The structure has a classy clean look that allows users to feel comfortable and relaxed. 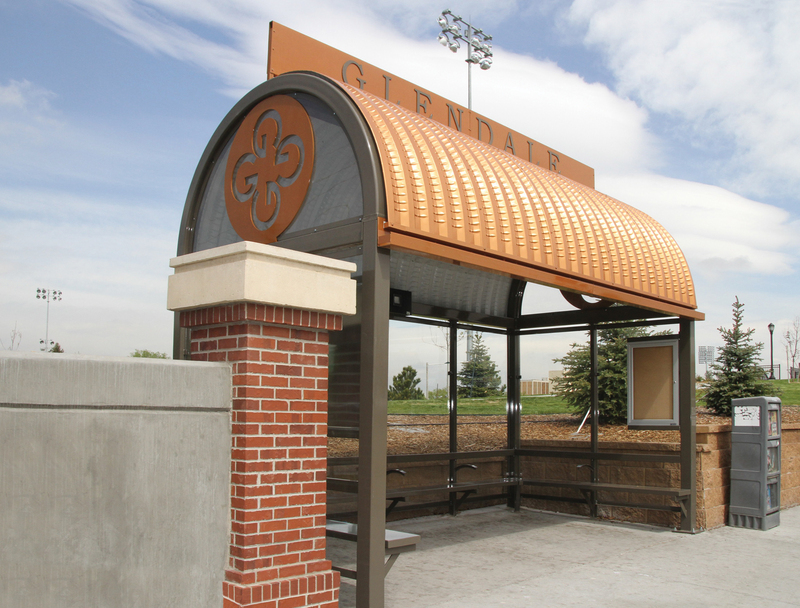 Pioneer Park has a new look and feel, and we are very happy with the quality shelter. 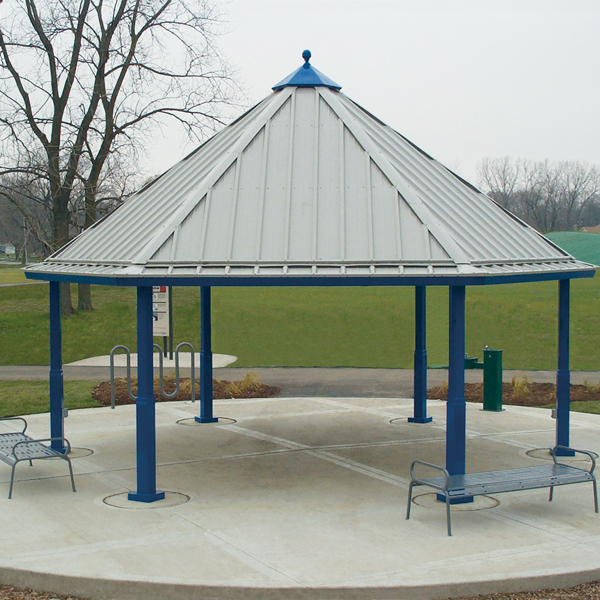 ICON has been and will always be my GO TO for gazebos, dug out shelters and the occasional custom piece. I don’t have to give a second thought on the quality of the product or the service that is provided. 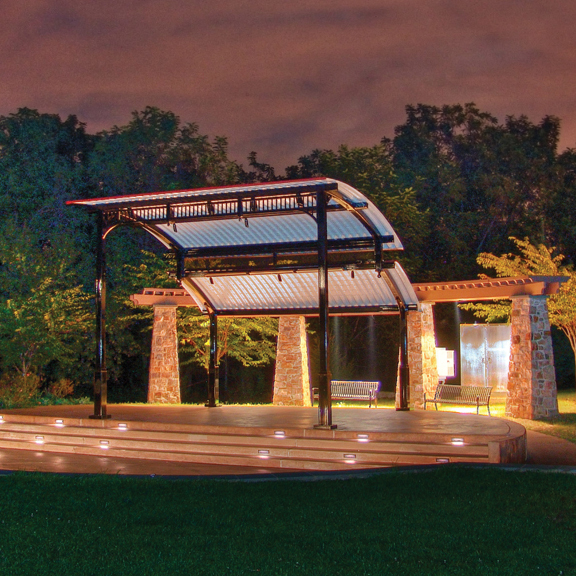 On behalf of 3D Design Studio and the City of Elgin, I would like to thank and applaud Icon Shelters and Parkreation, Inc. for the outstanding service and teamwork performed during for this outstanding centerpiece to St. Francis Park. Our representative, Lani Chaplik from Parkreation, Inc., was valuable throughout the design and construction document preparation for the Icon shelter. 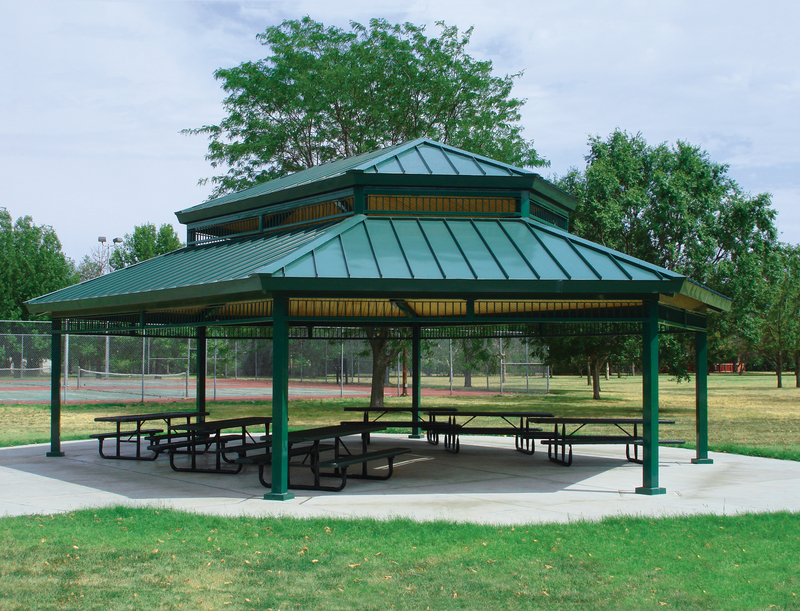 This park had extensive public input with the shelter being a top priority. Lani provided wonderful alternatives for them to consider and for me to present. 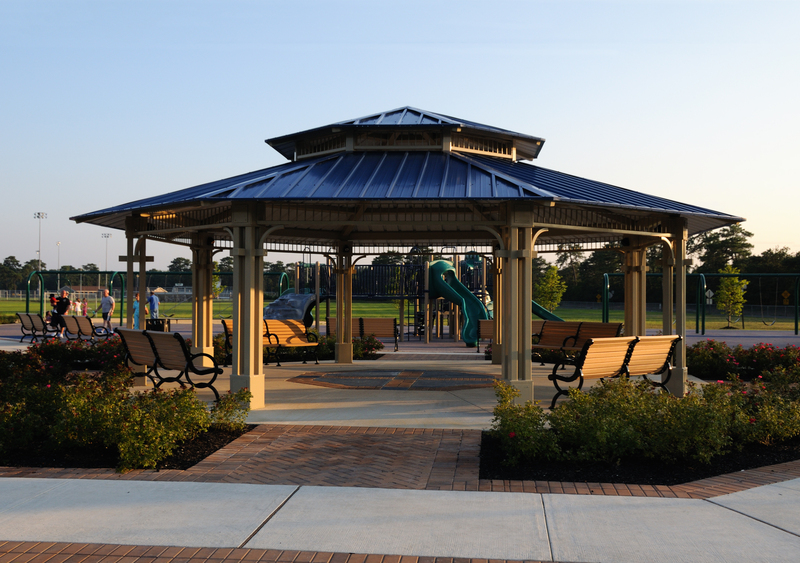 Upon its’ completion, the playground and shelter are some of the most highly utilized facilities within the Elgin Parks Department. It was a joy managing and overseeing the implementation of this important community asset. ICON is a team of talented, experienced, ethical and dedicated individuals with a commitment to providing our customers with products and services that create extraordinary levels of satisfaction.